MIRS™ offers the WASTE container and manifest management module which handles 'cradle to grave' waste tracking and reporting, including manifest, label and biennial report for compliance with the reporting requirements under RCRA subtitle C.
SafeTec’s Regulation module integrates the most prevalent chemical regulatory lists from around the world into the rest of your chemical management system. The lists track chemical name, Chemical Abstract Service (CAS) number, threshold limits (if they apply) and other important attributes. By Safetec Compliance Systems Inc. based in Vancouver, WASHINGTON (USA). By Kelleher, Helmrich and Associates, Inc. (KHA) based in Hammond, INDIANA (USA). By Sanitas Technologies based in Shawnee, KANSAS (USA). By Chemical Compliance Systems, Inc (CCS) based in Lake Hopatcong, NEW JERSEY (USA). MIRS Suite™is a revolutionary tool developed specifically for consultants. 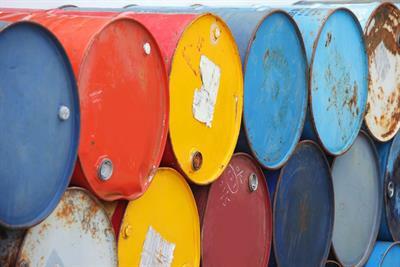 The comprehensive software provides environmental data management and compliance reporting for multiple facilities and even multiple companies, all in a single package. Easily manage a client's environmental data and produce accurate regulatory reports. By A V Systems, Inc. based in Ann Arbor, MICHIGAN (USA). 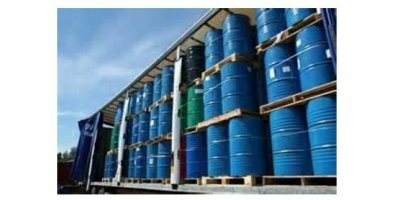 SDS Guru and CIA Guru - provides MSDS & Chemical Inventory Analysis Management solutions to ensure your single or multi-facility company is HazCom and EPA compliant. Get your first 25 SDS free indefinitely or select the app that's right for you! By Environmental & Safety Support Group, LLC (ESSG) based in Edmond, OKLAHOMA (USA). regAction Waste Management (webWMS®) is a comprehensive web-based software that enables the standardization of waste activities throughout a facility or throughout the whole organization. By Starpoint Software Inc. based in Mason, OHIO (USA). Use mobile devices to collect field data and manage data. Our proprietary applications, Pocket Solutions, can be used for a variety of applications including visible emissions monitoring, SPSC checklists, pressure drop monitoring, and meter reading. 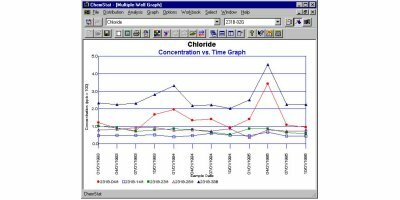 ADORA is the premier Environmental and Safety offsite Consequence Analysis tool available for use by organizations involved with environmental impact assessments for intentional or accidental discharge of hazardous chemicals that react with air, moisture or each other. By BlazeTech Corporation based in Woburn, MASSACHUSETTS (USA).